This 3-credit course will be offered in spring 2019 through UMass Continuing and Professional Education (CPE). 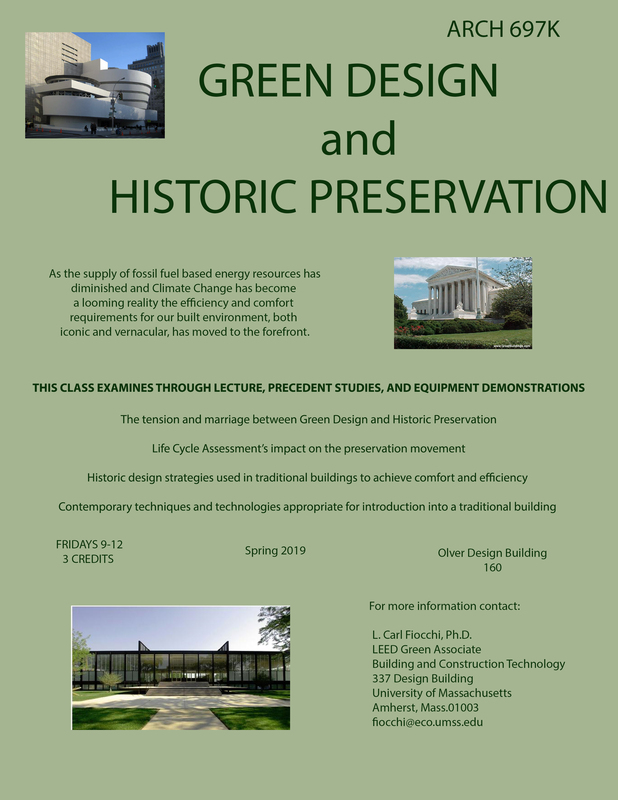 This course examines—through lectures, precedent studies and equipment demonstration: the tension and marriage between green design and preservation; life cycle assessment’s impact on the preservation movement; historic design strategies use in traditional buildings to achieve comfort and efficiency; contemporary techniques and technologies appropriate for introduction into a traditional building. 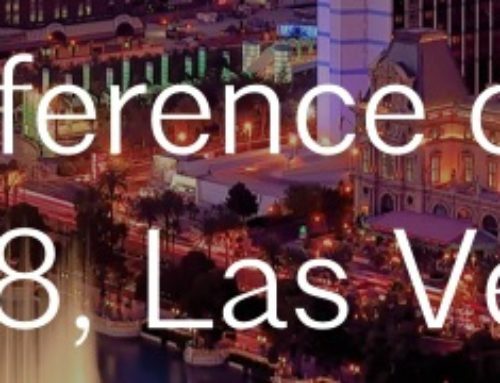 (Fridays 9am – 12).